France: Place brand insights and thoughts on the French nation brand, France’s country branding, reputation and positioning as country-of-origin. 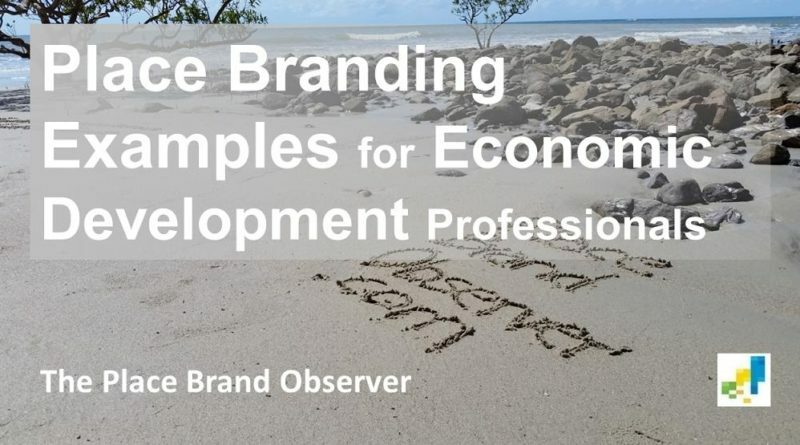 Economic development is the objective of many place branding initiatives. Here four examples of city branding strategies to inspire economic developers. 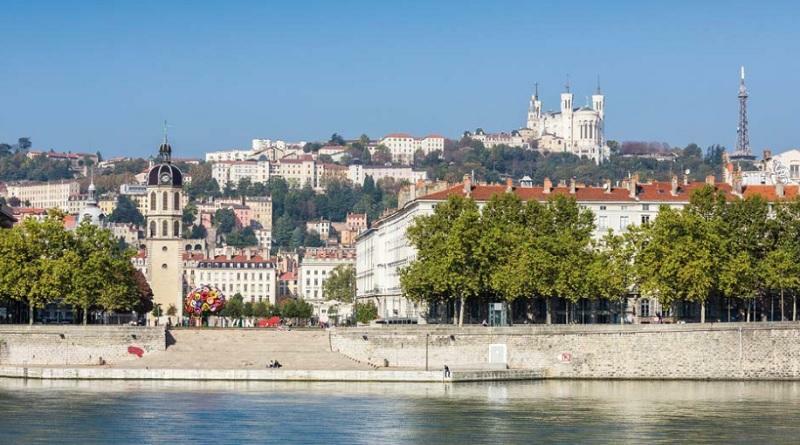 City branding case study – example Lyon, France. Learn about city brand development and management by ONLYLYON: its mission, approach, challenges and successes. 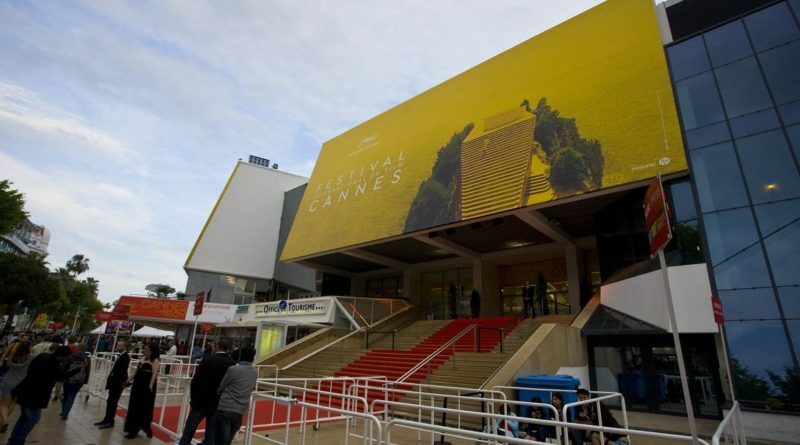 Svetlana Masjutina discusses the role of history, culture, events in the branding and brand positioning of cities, with Verona in Italy and the French city of Cannes as examples. Place marketing expert Christophe Alaux shares his thoughts on the country brand of France France, which he sees threatened by complacency. 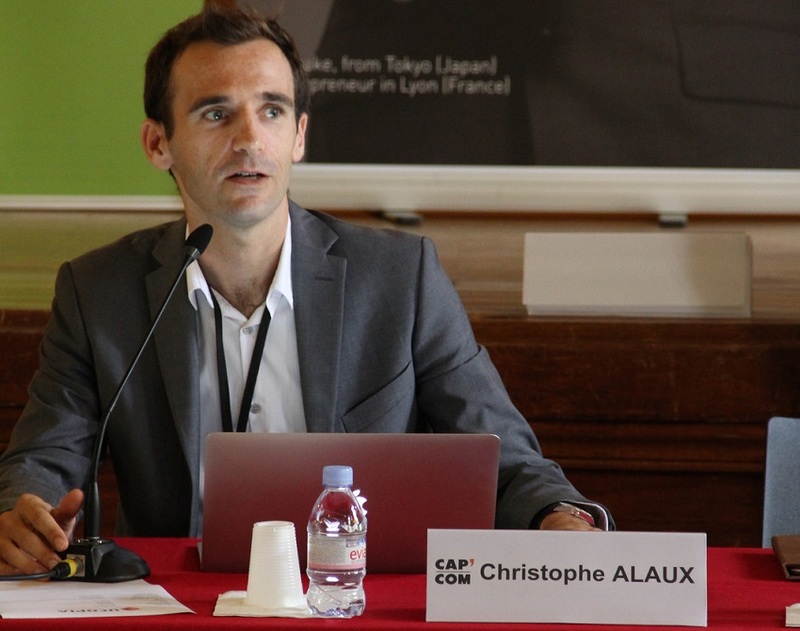 Christophe Alaux, Director of the Chaire Attractivité et Nouveau Marketing Territorial (place marketing), University Aix-Marseille, France.